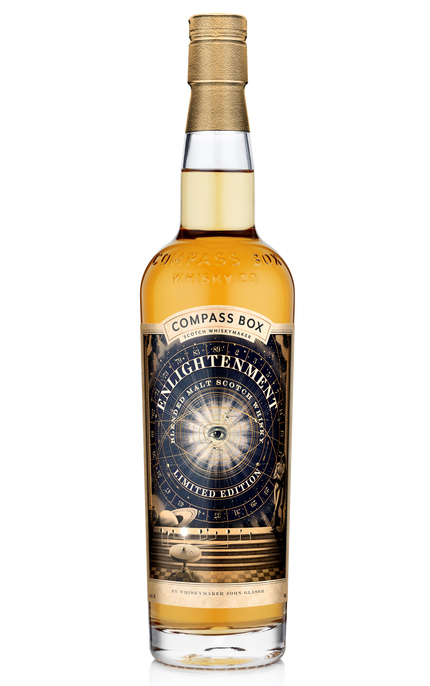 The ‘Enlightenment’ name is a reference to Compass Box’s “Scotch Whisky Transparency Campaign” and whisky maker, John Glaser describes the release as “A whisky to ponder the world of Scotch not only as it is, but as it could be.” Commenting, “Since launching the Compass Box Whisky Co., we have always believed that the more information we can share with our customers about the Scotch whisky we produce, the better. 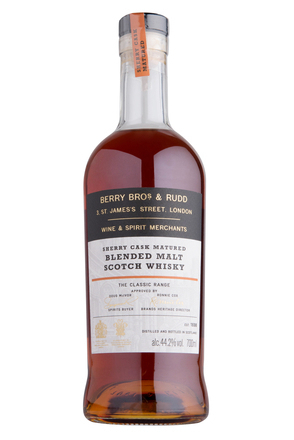 Unfortunately, it recently became clear that our beliefs fall foul of current EU and UK regulations, which specifically prohibit us from sharing information about the age of the component whiskies we use with our customers. 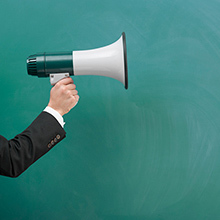 All our Limited Editions are special but with this one there is an added purpose – to draw attention to the issues with the current regulations and encourage the industry to respond. Clear, light to mid-golden amber. 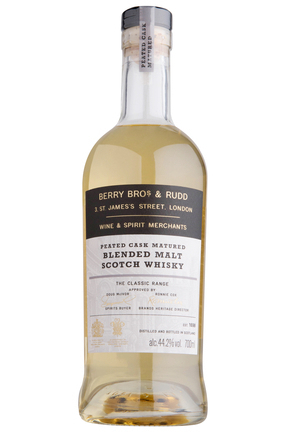 Green apple skin and ripe pear with creamy fruitcake, pear drops, dried strawberry and mild black pepper. Water harmonises, amplifying mild pencil shavings. 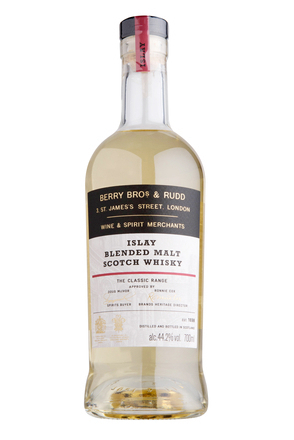 Medium-bodied and incredibly fruity with vanilla oak, ripe apple, pear drops and elegant Christmassy spice. As with the nose, water tones back fruit and amplifies spicy oak. Dilute to taste. Stewed apple and pear drops with lingering parma violet and very mild spicy oak. 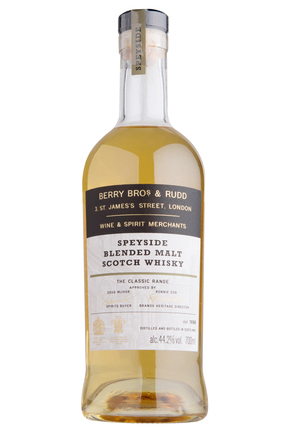 Wonderfully fruity with pronounced stewed apple and pear drops with faint parma violet and a perfectly balanced spicy oak garnish.